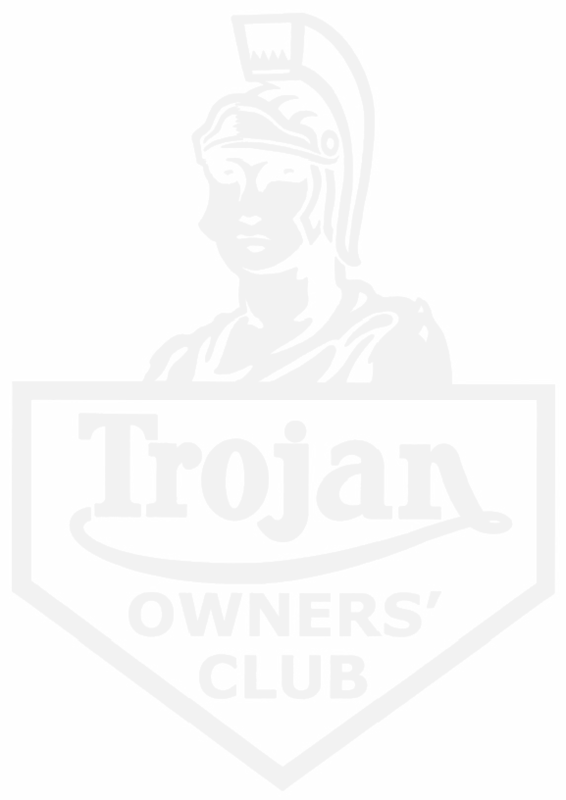 The name of the Club shall be the 'Trojan Owners' Club,' and the term 'Members' except where otherwise stated shall include all classes of Member. To promote interest in the ownership, history and running of Trojan vehicles. To organise such rallies and social events as may be requested by members to encourage the objects of rule 2a). To assist in obtaining Trojan vehicles and spare parts and to purchase and re-sell such vehicles and parts to Members of the Club. To encourage and support the participation of Trojan vehicles in car rallies, trials and other events for which such vehicles may be eligible. To maintain an archive consisting of a register of Trojan artefacts and historical records of Trojan vehicles, literature and memorabilia pertaining thereto. Is open to all persons interested in Trojan vehicles, by means of application to the Secretary. Membership is, however, at the discretion of the Committee and an elected member agrees to abide by the Rules of the Club during his or her membership. The annual membership fee to be paid by the Members shall be set annually at the AGM. Life Members who are exempt from annual subscription may be proposed in the Agenda for the AGM for approval by the Annual General Meeting. Life Members shall enjoy all the privileges of normal Members. Any Member having possession of Club property shall take due care of that property. A Register of Club property shall be kept by the Registrar with the value of each item which is in the care of a Member noted therein. 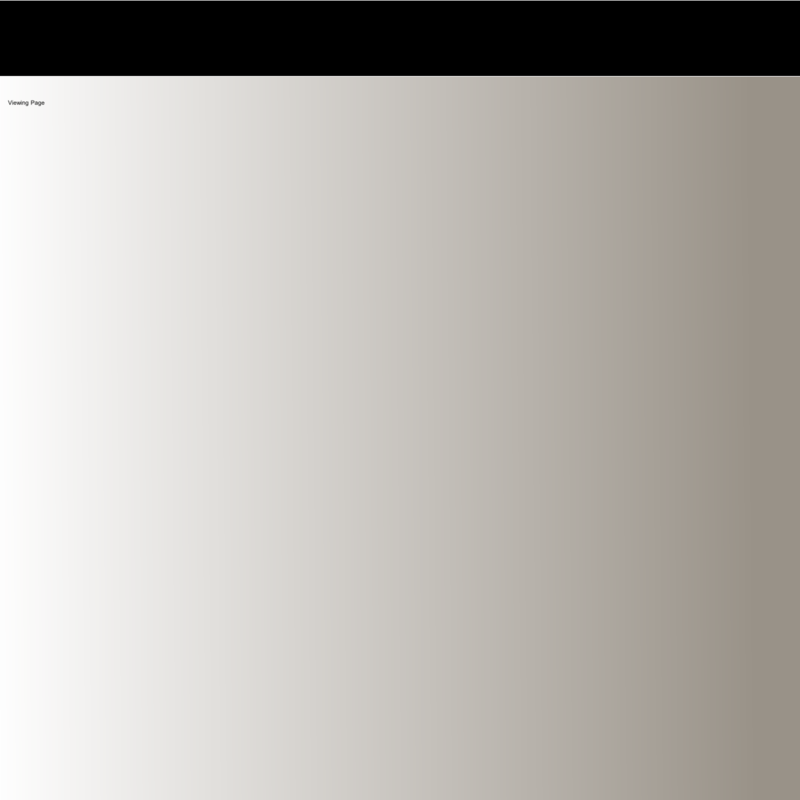 The Member concerned must be notified of this value. The Officers of the Club shall be :- President, Chairman, Secretary, Treasurer/Membership Secretary, Spares Secretary, Events Secretary, Registrar, Archivist, Historian and Magazine Editor. The President of the Club shall serve for a five year term. All other Officers retire annually, and all may offer themselves for re-election. Nominations of members willing to stand as Officers for the ensuing year must be proposed and seconded. If more than one member is nominated for a post, a vote shall be taken at the AGM. In case of a tie the President shall have a casting vote. The affairs of the Club shall be administered by a General Committee consisting of :- Chairman, Secretary, Treasurer, those Officers willing to serve on the Committee and up to two normal Members of the Club elected at the AGM. Meetings of the Club are to be convened by the Chairman or the Secretary, and any two or more Members shall have the right to request that a Club meeting be convened. The Club Committee shall meet at intervals no greater than six months. A Quorum shall consist of not less than half of the full Committee. If a post is vacated between AGMs the Committee may co-opt an Acting Officer from the membership to serve until the next Election of Officers. The Treasurer is responsible for the maintenance of Accounts and for their submission at each Club Committee and Annual General Meeting. Members shall have the right to inspect the accounts by request to the Treasurer. A bank account shall be operated in the name of the Club and the maximum value for a single-signature cheque shall be decided at the AGM. The Committee shall have the right to appoint a Deputy for the Treasurer in the event of he/she being unable to carry out his/her duties. The Treasurer is responsible for the preparation of the Accounts for audit. All costs raised on behalf of the Club must have minuted approval from the Committee before being raised. The Annual General Meeting shall be held once each year, at which the following business is to be transacted :- Approval of the minutes of the previous AGM ; Election of Officers and up to two Ordinary Committee Members ; Annual Financial reports; Officers' reports ; Amendments to Club Rules and any other business. The Chairman or the Secretary may convene meetings of Members, an Agenda for each such meeting shall be circulated to all members. No amendment to Club Rules may be made except by a ballot of all Members. A two-thirds majority of the Members who have cast their vote shall be necessary for the carrying of a resolution to alter Club Rules. A simple majority shall be required for all other propositions. Persons may be appointed as Vice Presidents by the Committee and approved at the AGM for their services to the Club. On the winding up of the Club the assets of the Club shall be distributed equally between all Members, who are not in arrears with their subscriptions.